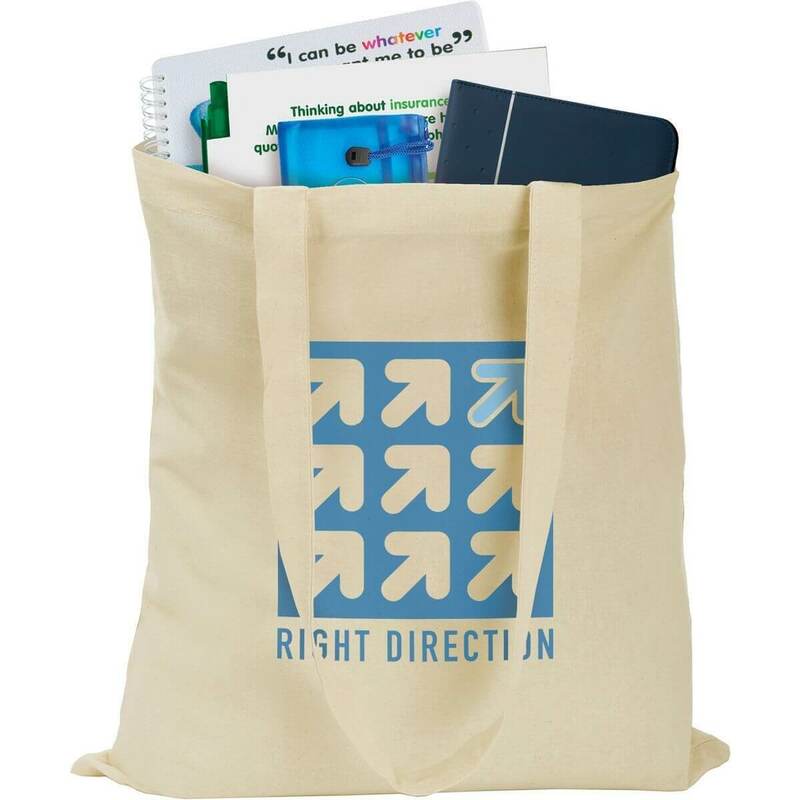 A budget promotional backpack that is highly versatile. Made from REACH compliant polyester in a choice of three colour options. There is a reflective strip on the front pocket, drinks bottle holder and adjustable back straps. Our barrel duffle is made with durable 600D polyester and features a top zippered closure adjustable shoulder strap, main open compartment design and side mesh pocket.